The winter servicing months are a key time for garages, and there are some automotive basics that can offer profit opportunities. By adding extra checks in some simple areas, you can help motorists stay on the road all winter, and boost your profits. Ring Automotive sheds some light. Offering a range of upgrade bulbs is a simple way to add value. By directing customers to their best option, technicians can add to the profitability of the service, without requiring any extra time spent working on the vehicle, as upgrade bulbs take no longer to install than standard bulbs. There are upgrade options for all types of drivers. 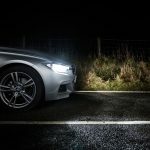 For those wanting to improve vision and safety during the dark nights and bad weather, Xenon150 bulbs are an excellent option. 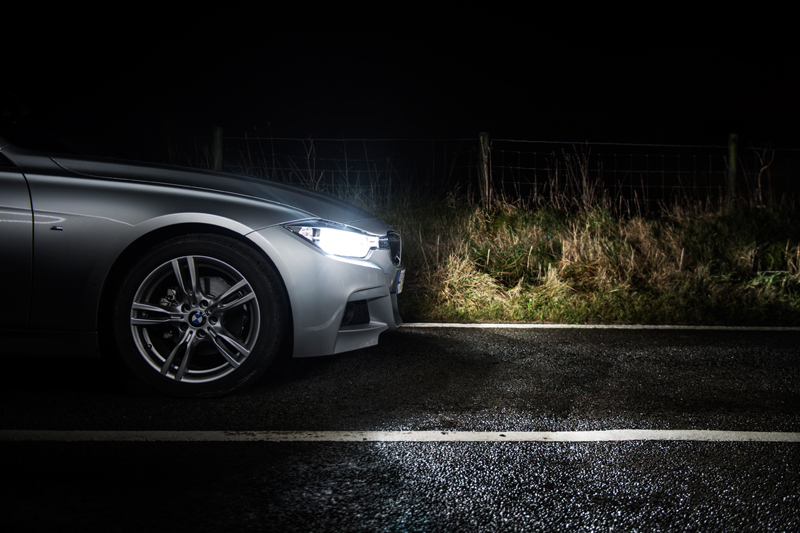 They put up to 150% more light on the road, improving visibility and making hazards easier to see. These bulbs have a longer beam than a standard bulb – up to 70m – giving drivers more opportunity to see signs, road markings and other road users sooner. Xenon150s are available in popular H4 and H7 references, and also come in a CDU to display by the till. For long distance drivers, long life bulbs can be an excellent investment. Lasting up to twice as long as a standard headlamp bulb, for those who will be spending hours on the road, this is a practical option. The light output still meets all regulations, without the need for frequent replacements. 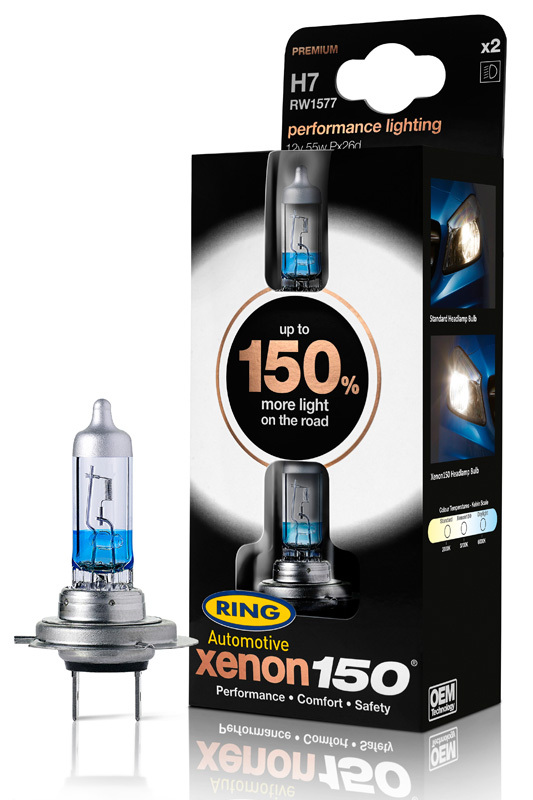 And for those who want to upgrade the appearance of their vehicle on a small budget, Ring’s new Xenon5000 bulbs offer a solution. Ideal for cars that have bright, white LED daylight running lamps, but still have traditional headlamp bulbs, the Xenon5000s emit a whiter light that matches the LED DRLs. Requiring no wiring changes, and fully road legal, this can give a high spec look without the price tag. Xenon5000 bulbs come in H1, H4, H7 and H11 references. We all know that if a battery is going to fail, it’s likely that the cold weather will trigger the problem. Offering an additional battery analysis can reassure customers that they are well placed to get through the season without facing a battery breakdown. The Ring RBAG700 Battery Analyser is ideal for providing this extra service. 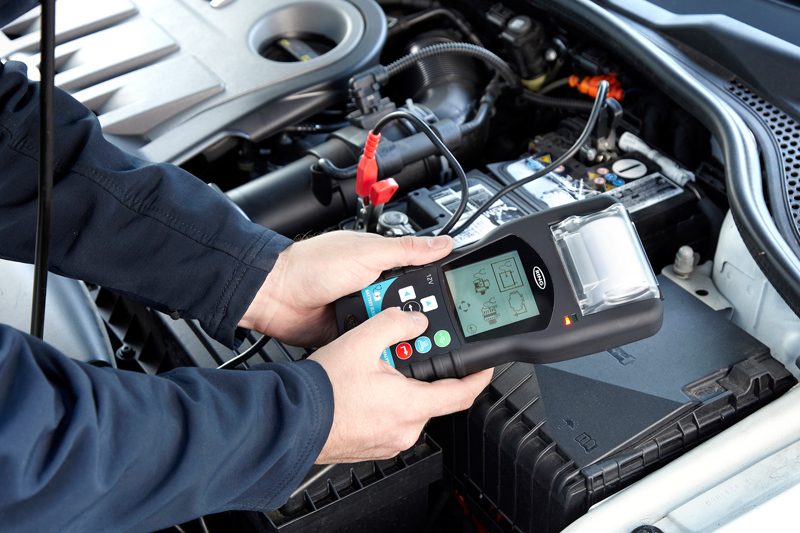 It can carry out a range of tests to check that the battery, alternator, starter and vehicle earth are all in good condition, putting different loads on the battery to ensure that it is fully functioning, and flagging any potential issues. Where problems are diagnosed, the battery can be charged or replaced, potentially generating extra sales for your garage. At the same time, the customer has the reassurance that they have a healthy battery for the coming months of cold weather. The analyser comes with integrated printer – so results can be shared easily with colleagues or customers – and software so that data can be uploaded to a PC to be stored or shared. The analyser can store up to 80 results, meaning that multiple vehicles can be tested and results retained – ideal for a busy garage. These simple additions to a winter service don’t add much time to an appointment, but can help add to the bottom line in the crucial busy season. For more information about the range of products available from Ring, click here.